Shooting Sports​ has been ​publishing honest and up to date gun tests and product reviews since 1998. We have an expert team of writers led by Editor Peter Moore​​. We also bring you all the latest news in the shooting world, show reports, factory visits and some great competitions. Shooting Sports recognizes the fact that many shooters are multi-disciplined which is why we cover everything shooting-related. Terms and conditions: *This is a UK only Direct Debit offer. Existing subscribers can renew using this offer. Your subscription will begin with the next available issue. 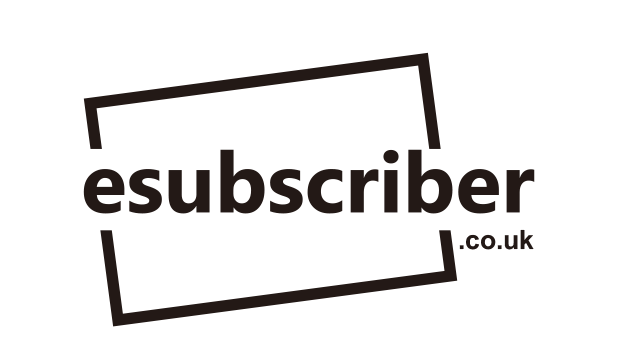 Subscriptions are for a 12-month period including all gift subscriptions. If your subscription is a gift, the gift card will be sent to the donor. You can also subscribe via cheque or credit card. This is a limited offer and may be withdrawn at any time.